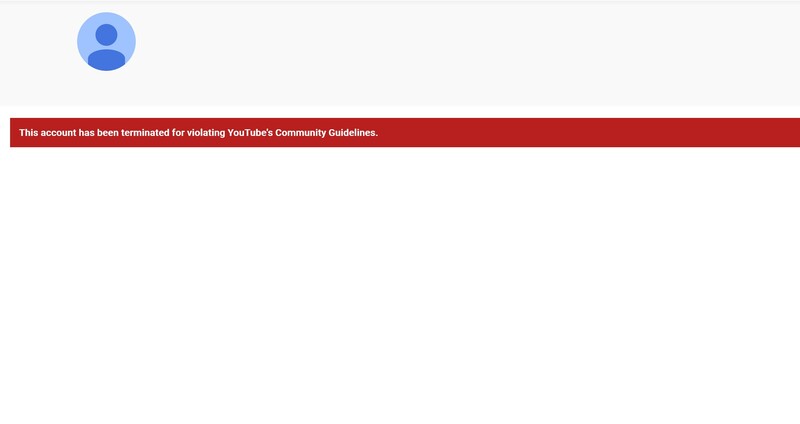 Athfhás: Tá muid ag teacht agus muid Dearg le Fearg! 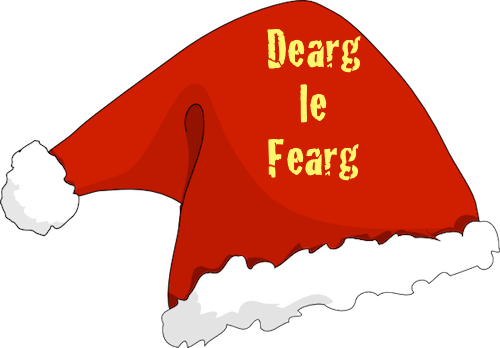 Tá muid ag teacht agus muid Dearg le Fearg! 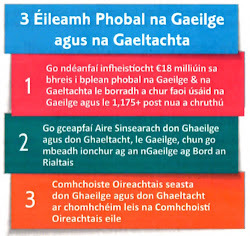 Tá 8 lá fágtha roimh LÁ MÓR NA GAEILGE agus tá pobal na Gaeilge agus na Gaeltachta thuaidh theas ag eagrú ina threo le fuinneamh agus le díograis. 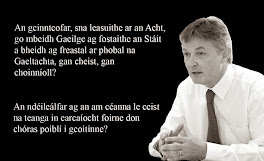 Bhí cruinnithe áitiúla an-mhaith againn le seachtain anuas i nGaoth Dobhair, i gConamara, i gCathair Chorcaí, i mBéal Feirste, i gCorca Dhuibhne, Baile Bhúirne, Cill Mhichíl agus áiteacha eile. Tá moladh ann go mbeadh rud éigin dearg á caitheamh againn - mise chun caipín San Níoclás - Daidí na Nollag a caitheamh! 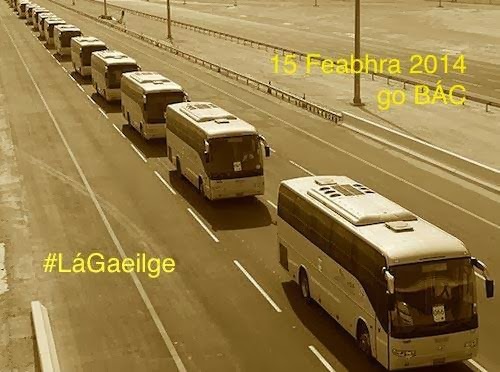 Chomh maith leis na cruinnithe, tá scéal faighte go bhfuil busanna á n-eagrú ó na háiteanna seo a leanas don 15 Feabhra 2014 - má tá busanna eile aann ní raibh fhios again agus é seo á fhoilsiú! Chomh maith leis sin ar fad, tá tacaíocht mhór á léiriú ag na scoileanna i mBaile Átha Cliath (go háirithe na Gaelscoileanna agus na Gaelcholáistí) agus ag roinnt mhaith ceardchumann atá ag scaipeadh an scéil dúinn i measc a mballraíochta féin (INTO, BATU, IWU, OPATSI, Unite the Union agus IFUT go dtí seo). Bheadh sé go hiontach dá bhféadfá iarracht sa bhreis a dhéanamh daoine a mhealladh chuig an lá mór sa chéad chúpla lá eile. Is cinnte go gcabhróidh líon an tslua leis an mbrú a chuirfear ar na Rialtais amach anseo lenár n-éilimh a bhaint amach.